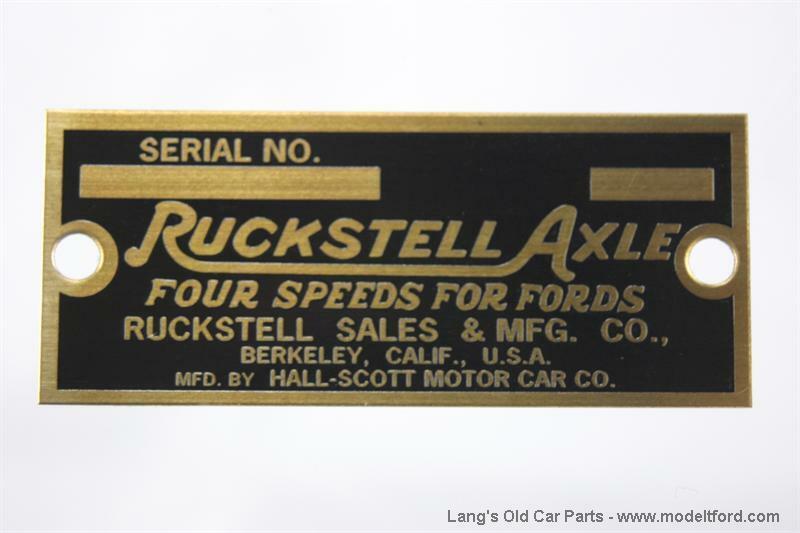 For use on 1913-1925 Ruckstells. Mounts onto left-hand rear axle housing. Where does this tag go? 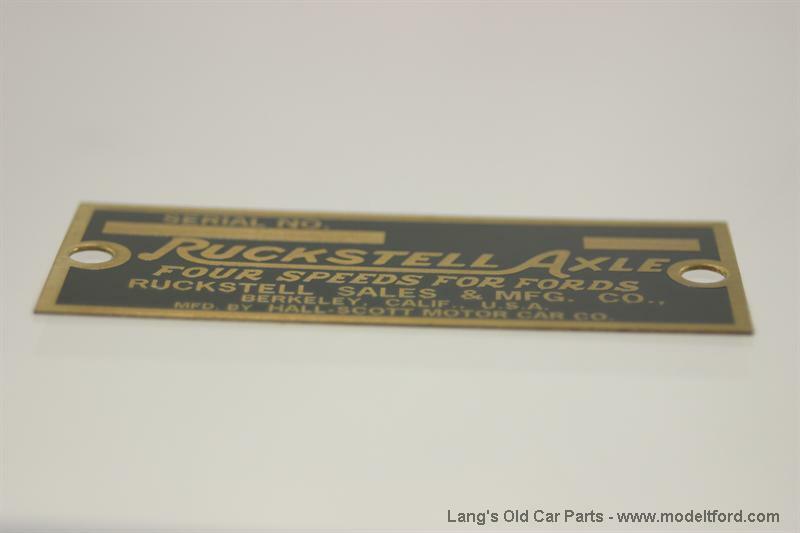 This is the tag for the aftermarket 2 speed ruckstell axle, It goes on the housing of the rear end on the same side as the shifting arm. 35 out of 67 found this answer useful.